Experience the Garden Route in comfort and style. 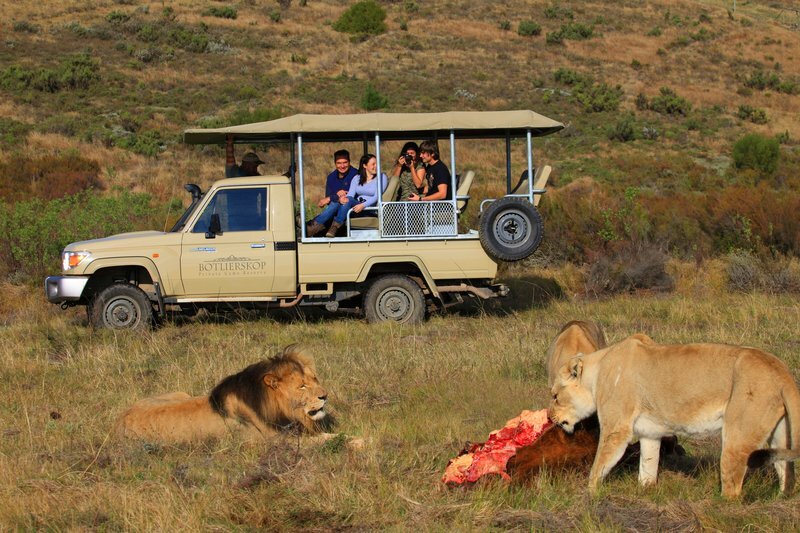 This luxurious tour is filled with breathtaking scenery and African adventure. 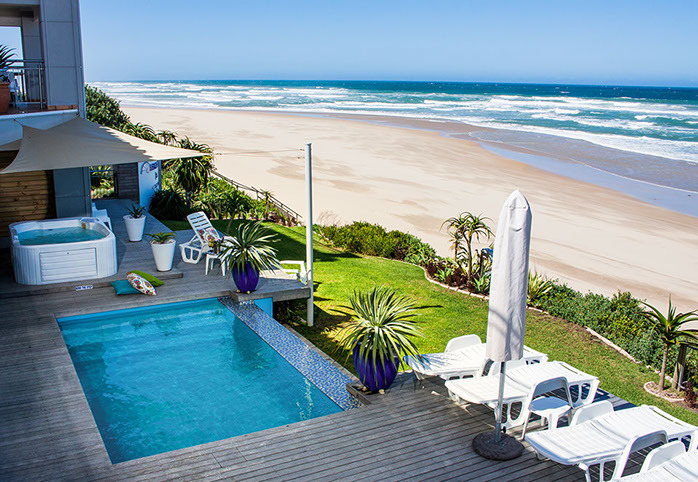 From the busy mother city of Cape Town to the beautiful relaxed towns of Wilderness and Knysna, along the infamous Route 62 and into the heart of the Garden Route. This is an opportunity to experience one the most beautiful areas the world has to offer – its not called the Garden Route for nothing. Covering a large area gives us the ability to view African wildlife, pristine beaches and rivers, beautiful forests and amazing landscapes. 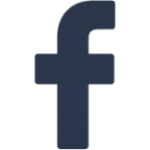 You will travel with an experienced private guide in your own private SUV allowing you flexibility and a comfortable, safe journey. 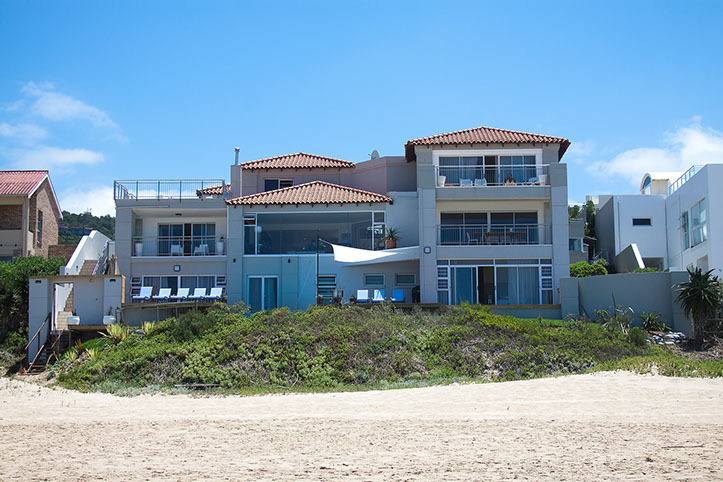 The accommodation will in 4 star rated accommodations, with breathtaking views and unbelievable comfort. 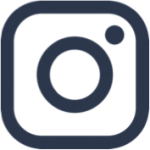 This package covers you for everything you need ofr an amazing vacation whether it be you and your partner or you and your family. 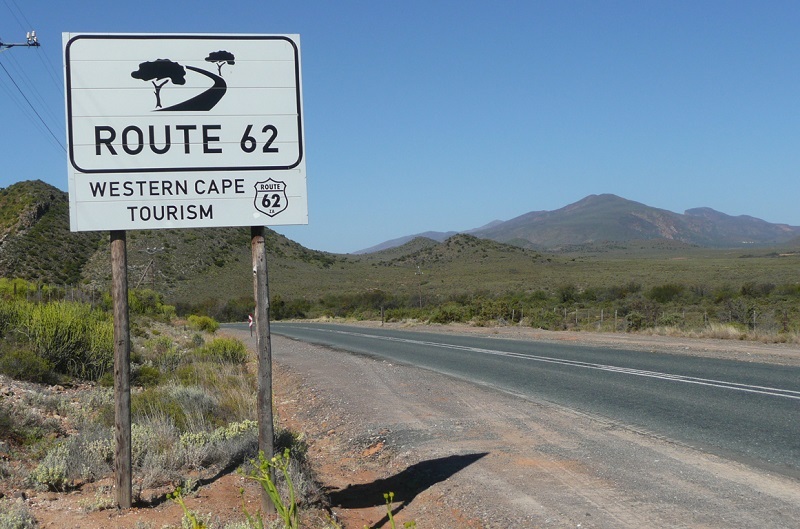 You’ll be collected from you accommodation in the morning to start your journey along Route 62 - South Africa’s longest and most famed wine route. A brief stop in the quaint town of Robertson allows for the opportunity to stretch your legs and have a spot of lunch (own expense). Continue to Calitzdorp to taste some of the finest port and wines South Africa has to offer. 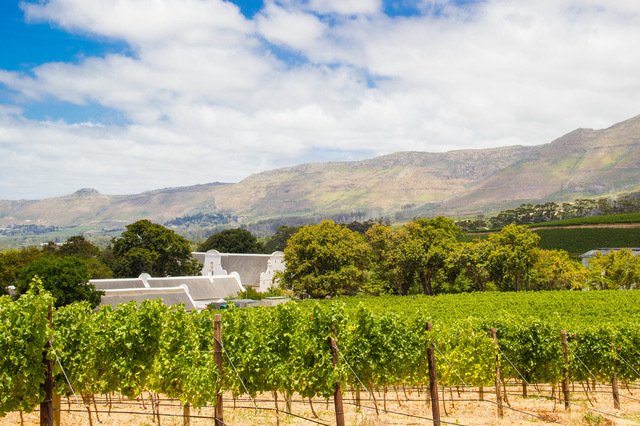 Tastings are done at the acclaimed winery of De Krans Wine Estate, that has been regarded as the forefront in premium wine production and known for their world-class port. 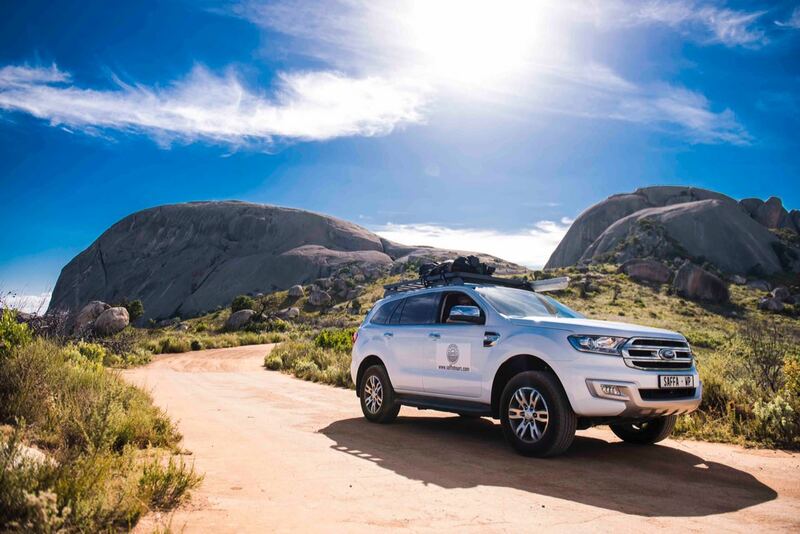 Journey through a landscape of rugged plains and towering cliffs to reach Oudtshoorn by the afternoon. 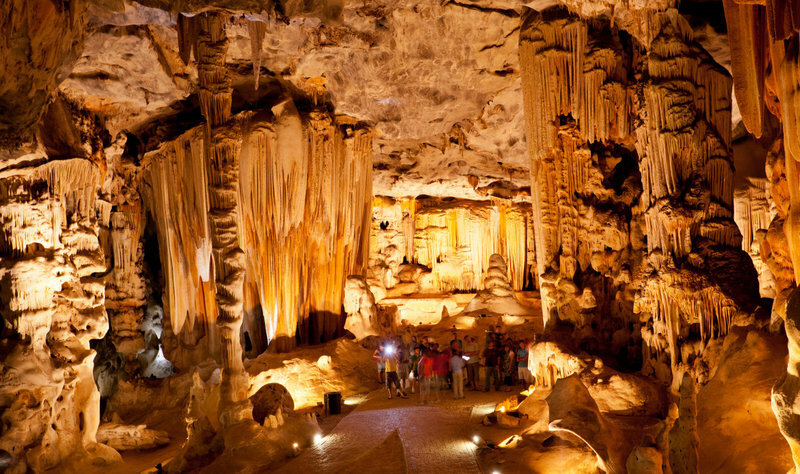 Visit the impressive Cango Caves, located in a limestone ridge parallel to the picturesque Swartberg Mountains. During the Heritage Tour, wander through the subterranean wonderland with its colourful stalactites hanging from the roof like ancient chandeliers. 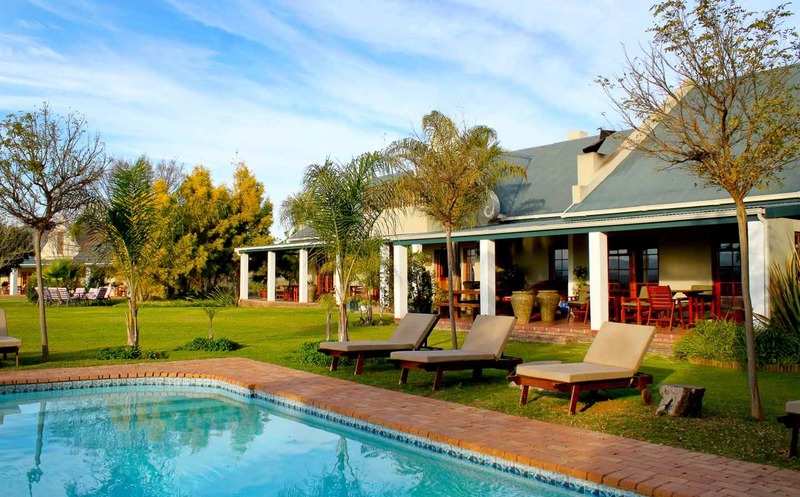 Arrive at Mooiplaas Guesthouse - a family-run, working ostrich farm in Oudtshoorn, a town once known as the ‘feather capital of the world’. Find peace and tranquility in the wide-open spaces of the farmland and the ever-changing purple backdrop of the Outeniqua Mountains. Dine at the main house with the owner’s set menu with the option to try local treats – including delicious and healthy Ostrich Fillet (own expense). This is African big sky country and the star-studded heavens make this off-the-grid location the ideal place for stargazing. After dinner, your knowledgeable guide will point out the spectacular constellations above. 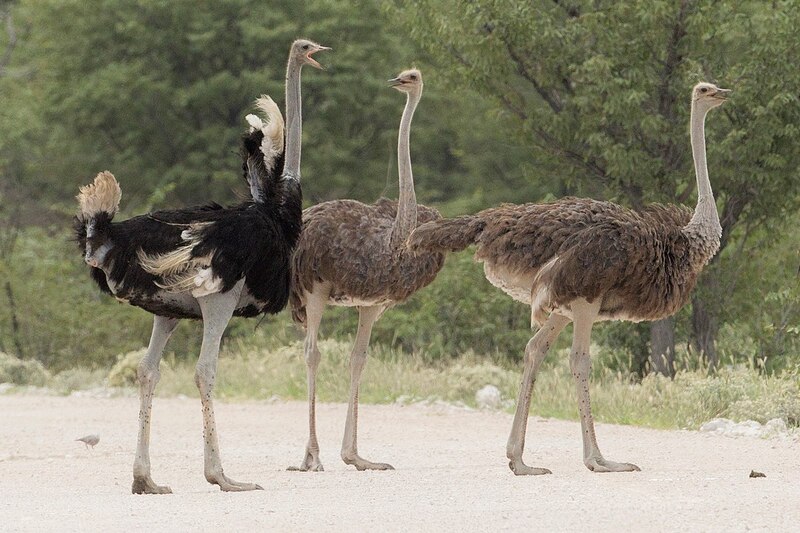 Following a traditional farmhouse breakfast, you’ll get the chance to tour the Mooiplaas Ostrich farm and learn more about these fascinating flightless birds. The next stop is Wilderness National Park - approximately 90min drive away. 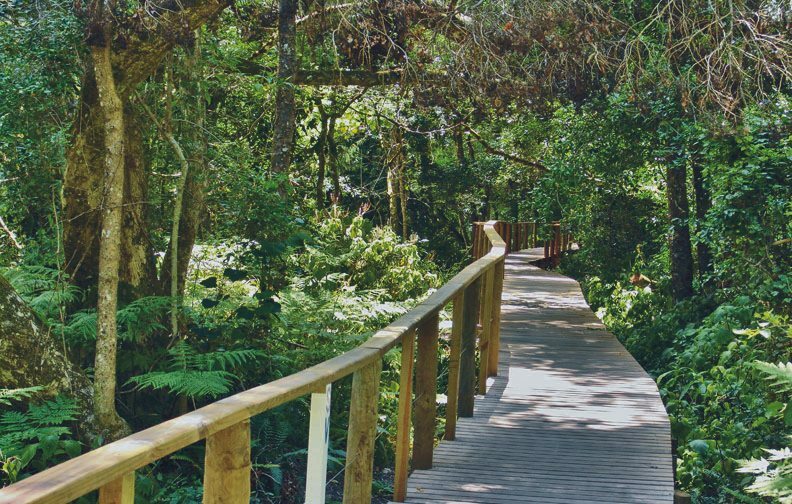 This famous Garden Route National Park gently unfolds against lush forests and lofty mountains. The many lagoons and glimmering lakes instill a sense of tranquil wonderment and beg to be explored. Choose to paddle up the calm waters of the Touws River, with its abundant birdlife; or follow shady footpaths that wind through an enchanting world of giant Yellow Wood trees. Arrive at Beach Villa Wilderness, your retreat for the night, with its elegant rooms and direct access to the pristine Wilderness beach. 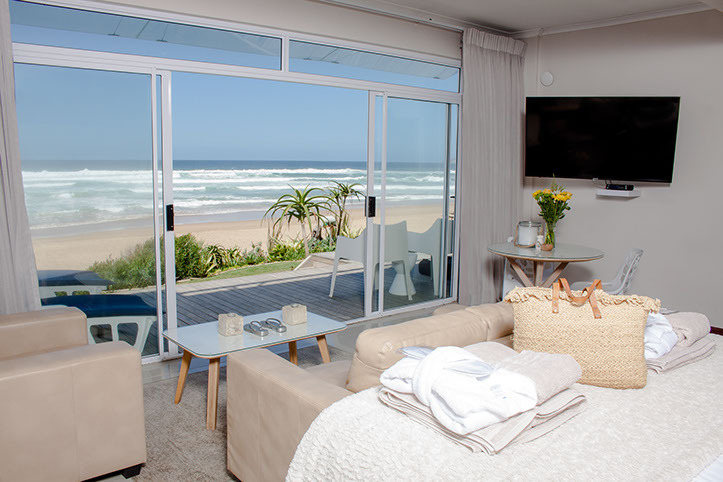 Spend the rest of the day lazing on the beachfront sundeck, with unsurpassed sea views and the ultimate vantage point for dolphin spotting. Stroll along this wide sandy beach as the sunset transforms the sky in a kaleidoscope of colour. Your guide can suggest the best seafood or other dining options (own expense) available. 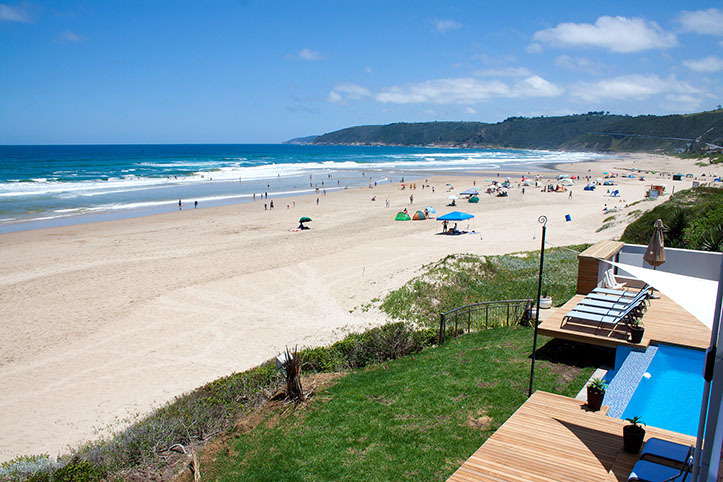 Travel to Knysna. 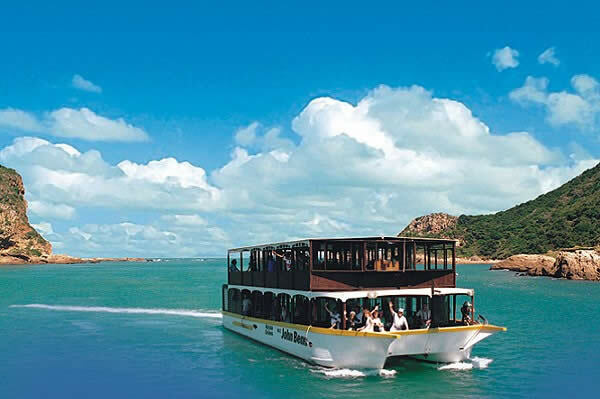 Embark on the John Benn luxury ferry for a cruise on the Knysna Lagoon. The estuary is home to the massive sandstone Knysna ‘Heads’, standing guard over the vast expanse of water as it flows out into the ocean. The estuary is filled with many endangered water species, as well as the famed Knysna oyster – which you’ll get to sample along with sparkling wine onboard. 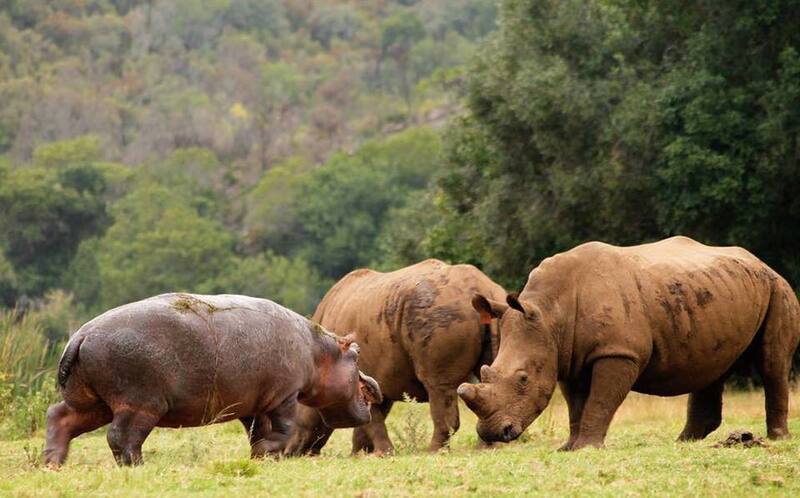 Venture a mere hour inland to Botlierskop; set on a sprawling 3500 hectare, malaria-free private game reserve. With fauna and flora abound, it is home to over 26 different free-roaming species of animals and more than 200 bird species. Tonight you’ll get real close to nature without giving up any creature comforts. 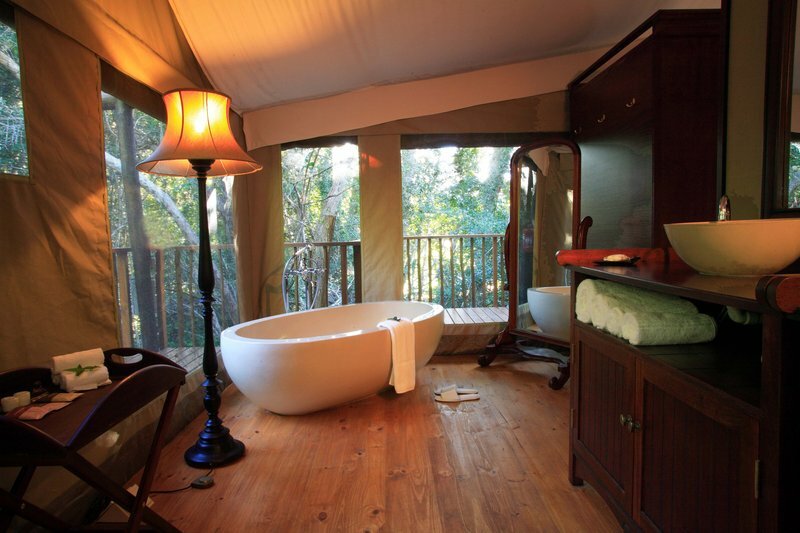 Your 4-star graded, air-conditioned tented suite is perched on a private wooden deck, carefully weaved into the surrounding bushveld and under a canopy of trees along the riverbed. 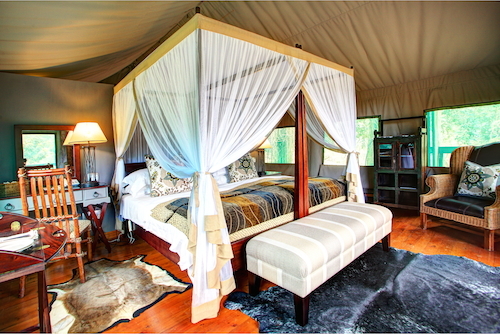 Each lavishly furnished tent has a 4-poster bed draped in mosquito nets, comfy wingback chairs, a deep oval bath and outdoor nature shower –pure opulence in the wild. 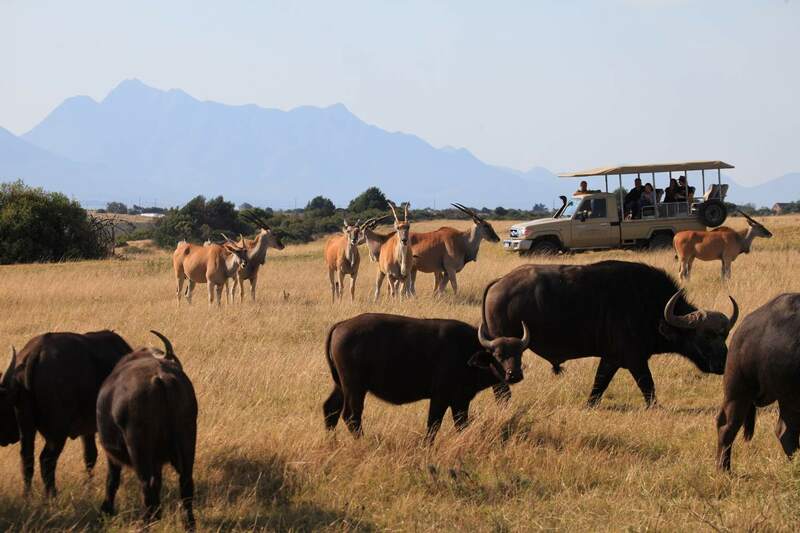 Before you get completely lost in the luxury of your tent; head off on a 3-hour sundowner game drive to look for members of the Big 5 and other wild animals. Possible sightings include Rhino, Lion, Buffalo, Giraffe, Black Impala, Golden Wildebeest, Mountain Zebra, Hippo and so much more. 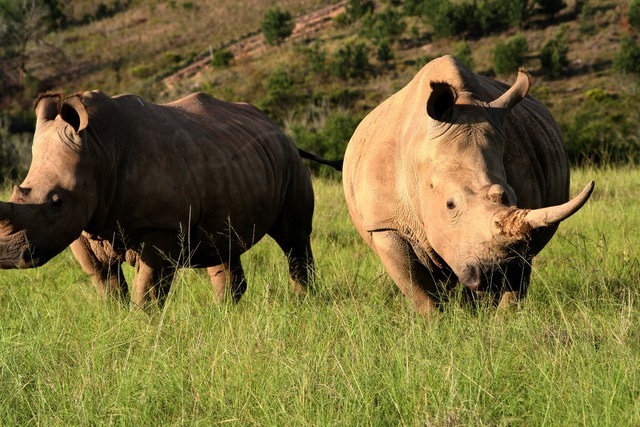 From the safety of a specially adapted vehicle, an experienced game ranger will point out sightings and share his knowledge of the local wildlife. After returning from safari you’ll have some time to relax and settle in before dinner at the lodge Restaurant -situated on a hilly outcrop with uninterrupted views of the incredible African bush. 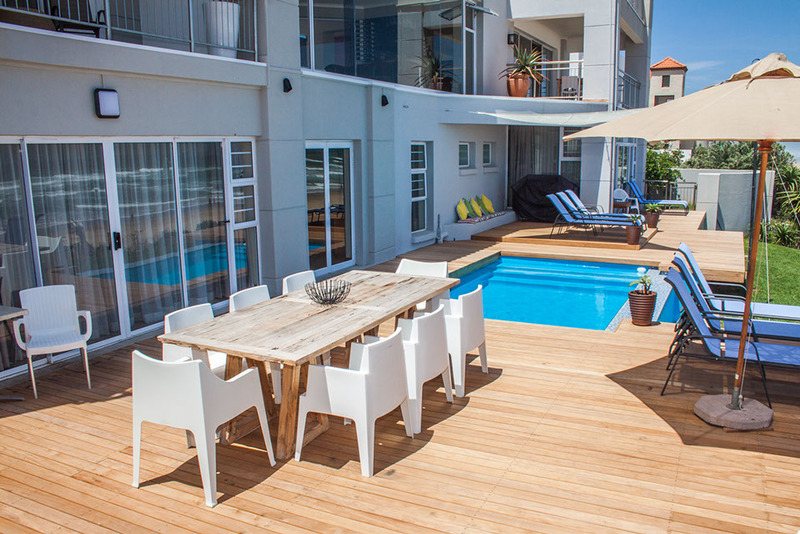 Opt to sit all cosied up inside by the fireplace or dine al fresco under the starry night-sky (own expense) while feasting on a mix of various local culinary favourites– each with a South African twist. 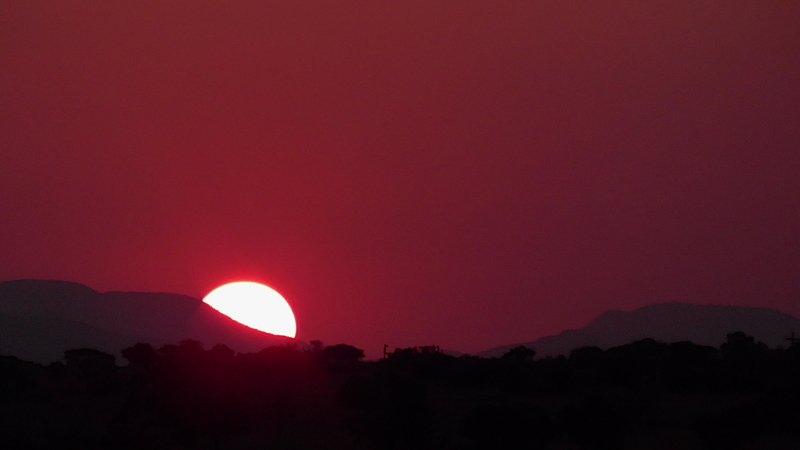 Wake-up early for a pre dawn sunrise game drive to catch the bush as it awakes. 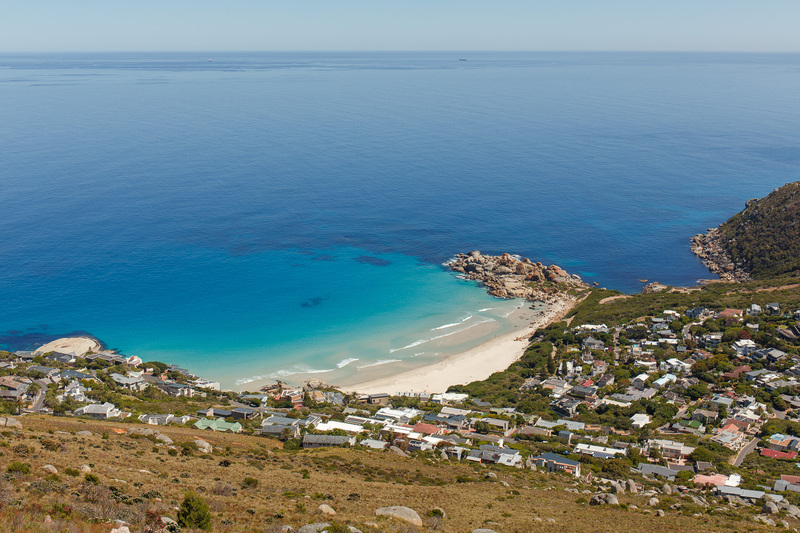 After breakfast travel to Mossel Bay, a bustling holiday town and port set on the sun-washed slopes of the Cape St Blaiz peninsula. A visit to the Dias Museum Complex will shed light on the fascinating maritime histories of the town - brought to life through various displays. The main feature is a to-scale model of the very vessel that first brought European explorers to South African shores when Dias dropped anchor back in 1488. As a unique souvenir, send a postcard to your loved ones from the oldest post office in the country – a sailor’s boot under a big indigenous Milkwood tree. From Mossel Bay the journey back to Cape Town begins. The 4 hour drive is broken up midway for a relaxed stop at the quaint town of Swellendam, set amongst the foothills of the Langeberg Mountains. 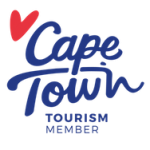 The tour ends with a farewell lunch of Cape Fusion inspired cuisine at one of the regions’ top farm-to-table restaurants (own expense). Anticipate your arrival back in Cape Town in the early evening.